We are closed on Fridays during the Summer months. Note: please visit our Income Limit Guidelines page for the latest income limits. We are an equal opportunity employer and provider. Somos un proveedor y empleador de igualdad de oportunidades. This web site	Is part of the Streamroll Apartments for Rent Network. Thank you for your interest of Spring Brook Trace Apartments. Complete the form to download. 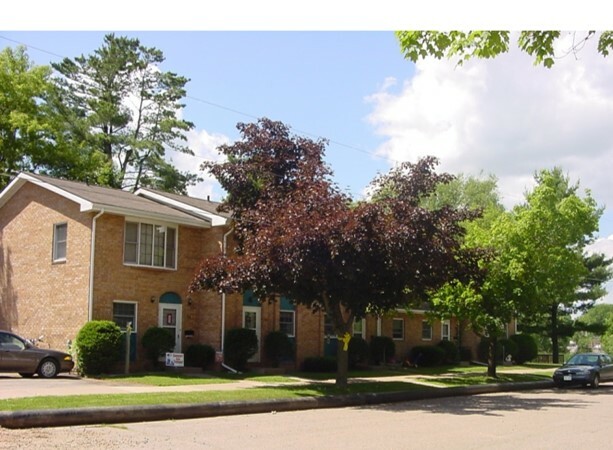 Established in 1967, the Antigo Housing Authority has grown and expanded from an 85 unit housing complex for seniors to a multi-jurisdictional housing and community development agency serving individuals and families throughout Langlade County. Since 2010, we have leveraged a variety of public and private funding sources to preserve and rehabilitate over 170 units of housing. Antigo Housing Authority is part of the Streamroll network of sites.